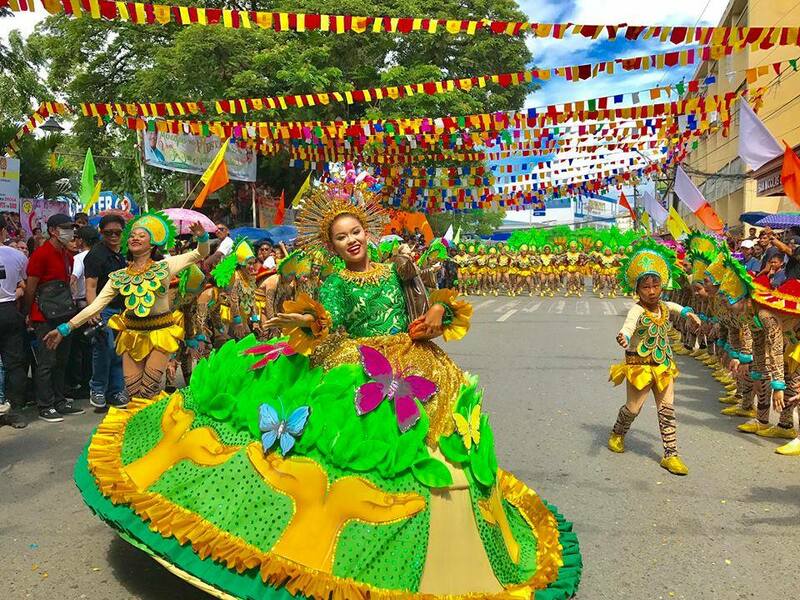 St. Paul University Surigao placed 1st runner-up in Free Interpretation Category of the 33rd Bonok-Bonok Maradjaw Karadjaw Festival last September 9, 2017 with Pia Ysabelle Dumadag as the Festival Queen. 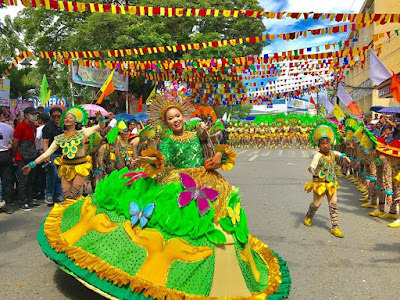 The school contested with other schools and barangays in the city, as well as contingents from other provinces, such as Surigao del Sur and Davao. SPUSurigao, with Senior High School students serving as dancers, also placed 2nd in Special Award for Best in Musicality. Viva, Sr. San Nicolas de Tolentino!